For those running virtualization on top of their desktop operating system, VMware workstation is certainly a powerful solution to provide solutions to engineers and others looking to run multiple operating systems on top of a desktop. This can be utilized for a number of purposes including a local lab environment, separation of machines and roles (browser OS, etc), testing new software, and the list goes on. I have been using VMware Workstation since around version 7 and things have certainly come a long way. 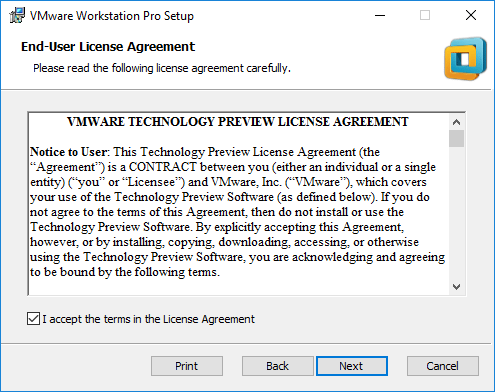 Today, the news dropped that VMware Workstation Pro Tech Preview 2018 has dropped and is available for download from VMware Workstation Technology Preview 2018 community or from the my.vmware.com portal. 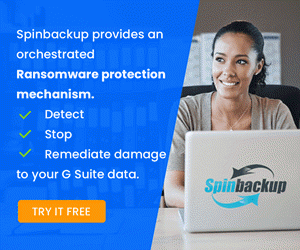 There are many exciting new features in this release, showcasing what is to come with the next GA release of VMware workstation. 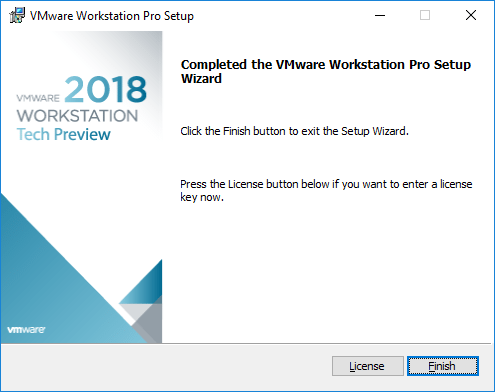 Let’s take a look at VMware Workstation Pro Tech Preview 2018 Released with New Features and dive into these a bit further. As with every iteration of Direct X, it offers improvements over the previous release. With Direct X 10.1, the graphics capabilities have been improved, including Full MSAA support, Shader Model 4.1 support, and Cubemap array support. This allows the ability to run the latest games inside a VMware Workstation virtual machine that require DirectX 10.1 and also improves performance for DirectX 10.0 games as well. The enhanced support includes both Windows and Linux. RESTful API support is all the rage these days with automation and various capabilities offered by the Restful API hooks. 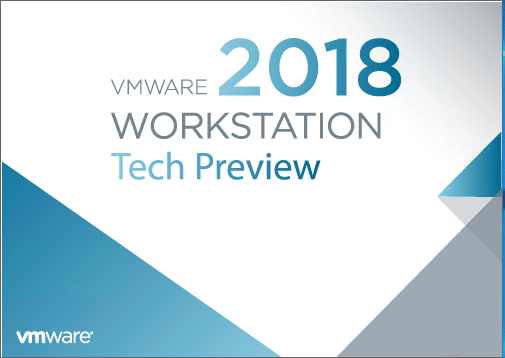 VMware Workstation Pro Tech Preview 2018 includes an all new RESTful API interface for managing virtual machines and includes and expands these capabilities to include VM inventory management, VM power management, cloning, networking, IP and MAC address gathering and more capabilities. 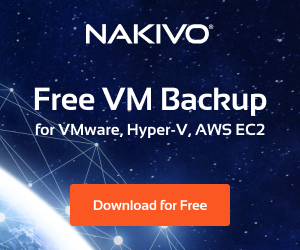 This allows Devops and developers to include VMware Workstation in the CI/CD pipeline for development purposes allowing rapid clones, configuration and automated tests and configuration of virtual machines. These can be automatically removed when the process has been completed. Currently, Windows hosts are the only host that allows RESTful API interaction in this release. High DPI or high (dots per inch) displays are becoming more and more common. 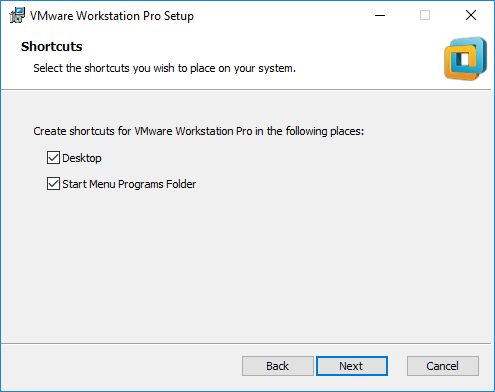 With VMware Workstation Pro Tech Preview 2018, the support for High DPI has been improved both on the host and guest operating system perspective. With this release, the Workstation UI will automatically detect and scale accordingly when high DPI displays are used. Additionally, with multi-monitor solutions, the Workstation UI will scale from one monitor to the next according to the high DPI settings on each monitor. So, these can be different, and VMware Workstation will scale accordingly. 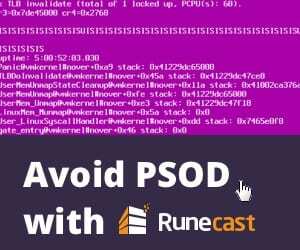 Guest DPI sync with host ensures that when changes are made on the host side, the guest operating system will follow suit and adjust its DPI to match the host DPI. A note here – the high DPI support feature requires that both the host and guest be running Windows 10 as the operating system. A more vCenter client type view of vCenter infrastructure has been introduced into this release of VMware Workstation. The new “hosts and clusters” view allows utilizing VMware Workstation to manage non-VM objects that exist in the vSphere infrastructure including ESXi hosts, Resource Pools, and vApps and also to see their hierarchy relationship as they exist in vSphere. This is in addition to the familiar “flat” virtual machines view that is familiar with VMware Workstation in general. A feature that I have personally wanted for a long time is the USB Auto Connect to virtual machine feature. 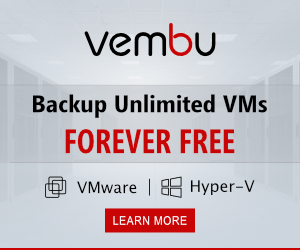 This allows USB connected devices to be automatically connected to a powered on virtual machine without having to do this manually as has been the case in previous versions. This is currently only found in the Windows host version of VMware Workstation Pro Tech Preview 2018. 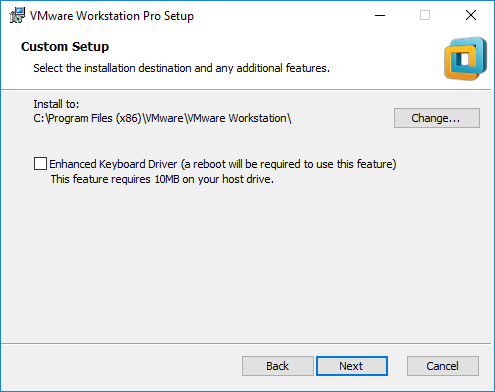 VMware Workstation Pro Tech Preview 2018 can now be run on Linux hosts using the Wayland desktop architecture. The installation process was the same next, next, finish process we have come to know and expect for VMware Workstation. Below are screenshots from my installation. 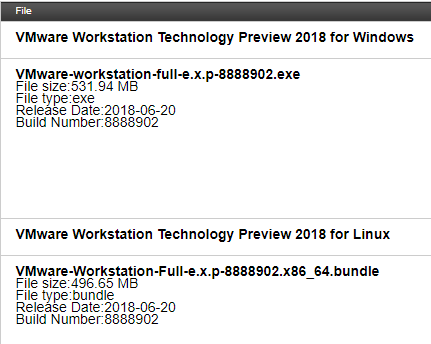 First, you can see the download of the VMware Workstation Pro 2018 Tech Preview from VMware. The Windows installation which I am installing weighs in at 531.94 MB. 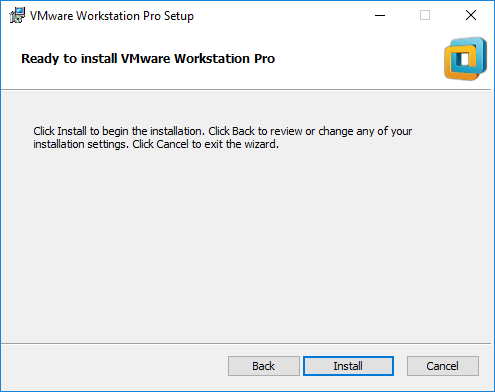 Beginning the VMware Workstation Pro Tech Preview 2018 installation process. 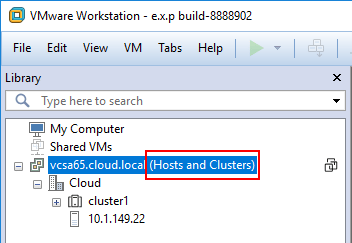 Below, one of the first things I did was connect the VMware Workstation Pro Tech Preview 2018 to my existing vCenter 6.5 Server to check out the “hosts and clusters” view. The small icon to the right switches back and forth between this new view and the “virtual machines” view. 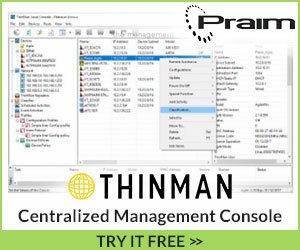 VMware continues stellar development of the VMware Workstation product. 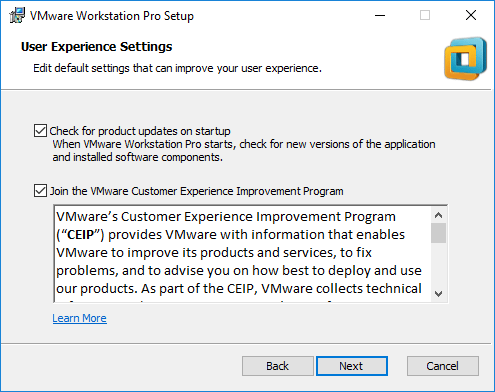 This tech preview shows some pretty exciting new features that will be found in the general release of the next version of VMware Workstation. 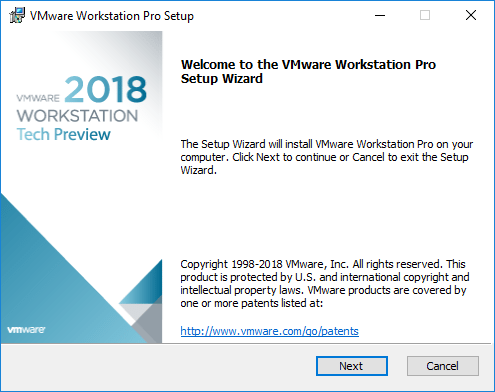 The news of VMware Workstation Pro Tech Preview 2018 Released with New Features allows anyone to try out the new features before the general release. 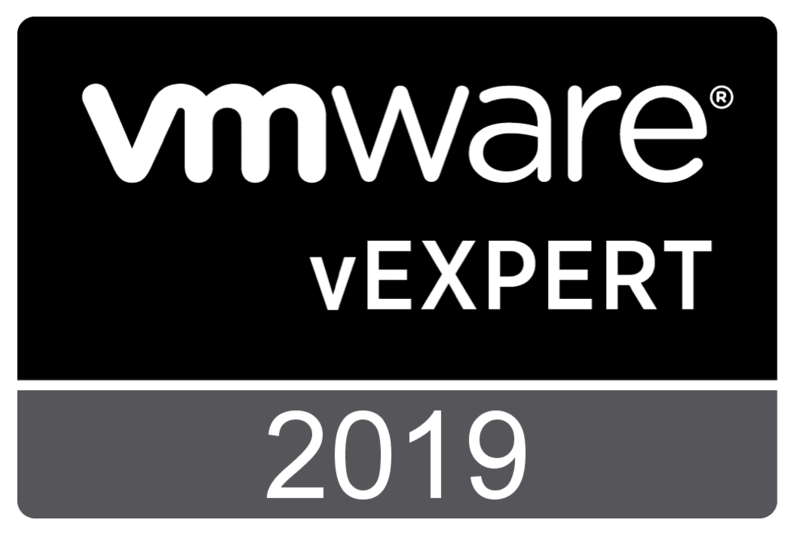 Be sure to check out the download links either via the VMware Workstation Pro Tech Preview 2018 community or simply via the my.vmware portal.